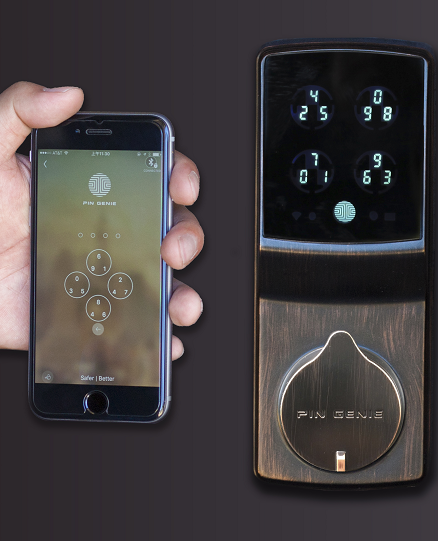 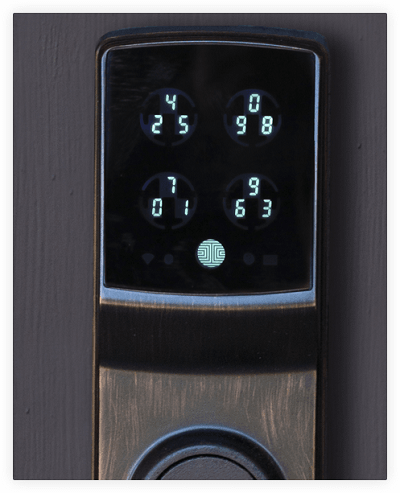 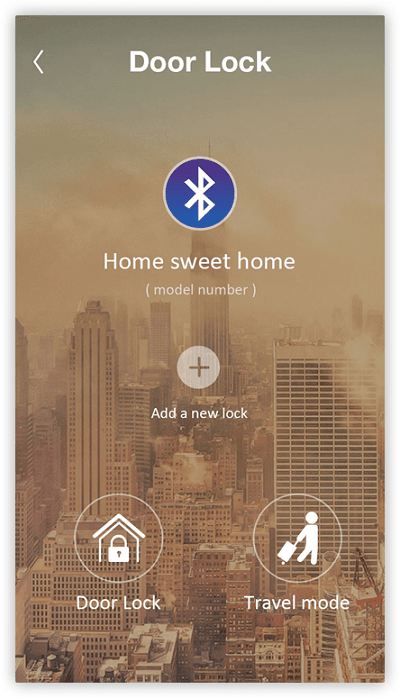 Landlord can set different temporary passcodes for guests. 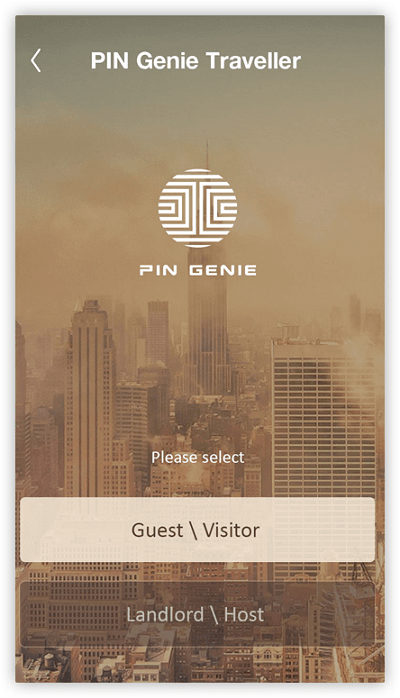 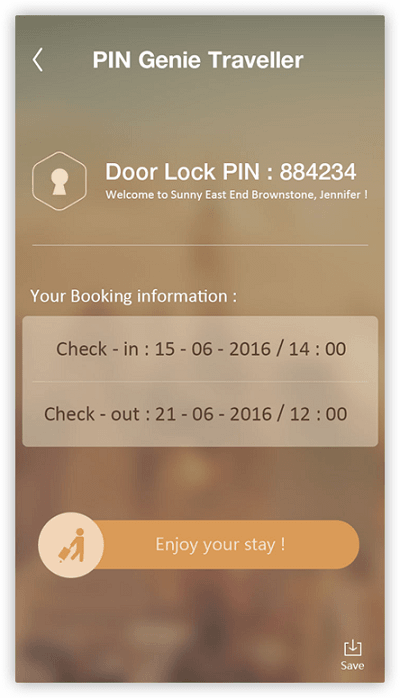 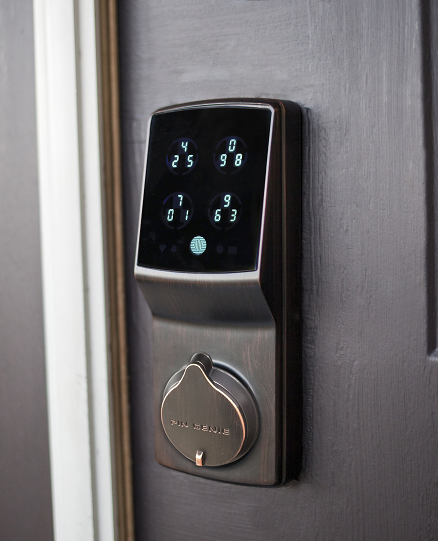 Guests can use the temporary door code to unlock the door within the preset valid period. 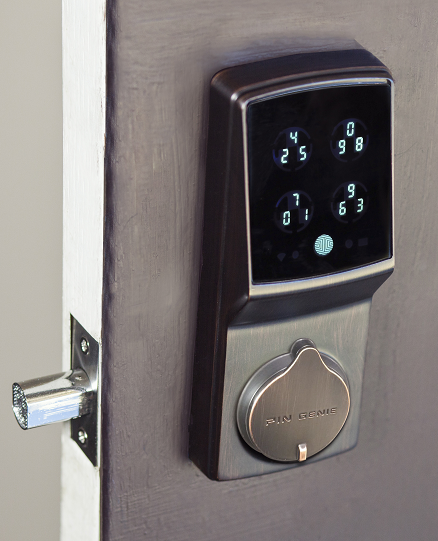 Peep proof pin pad provide better security to guests.